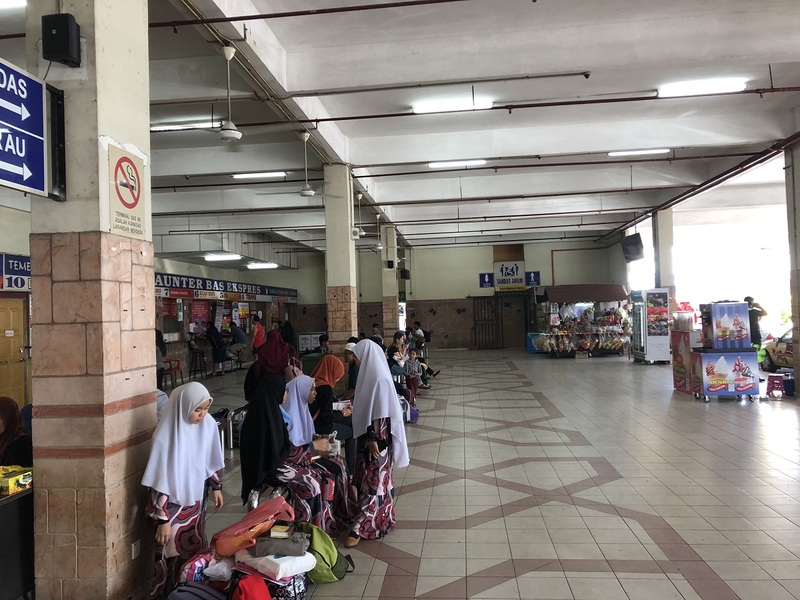 Temerloh Bus Terminal is a popular bus station because of the strategic location of Temerloh. With Temerloh strategic location next to Karak Highway, many neighboring towns residents would come to Temerloh to take direct bus to Kuala Lumpur. 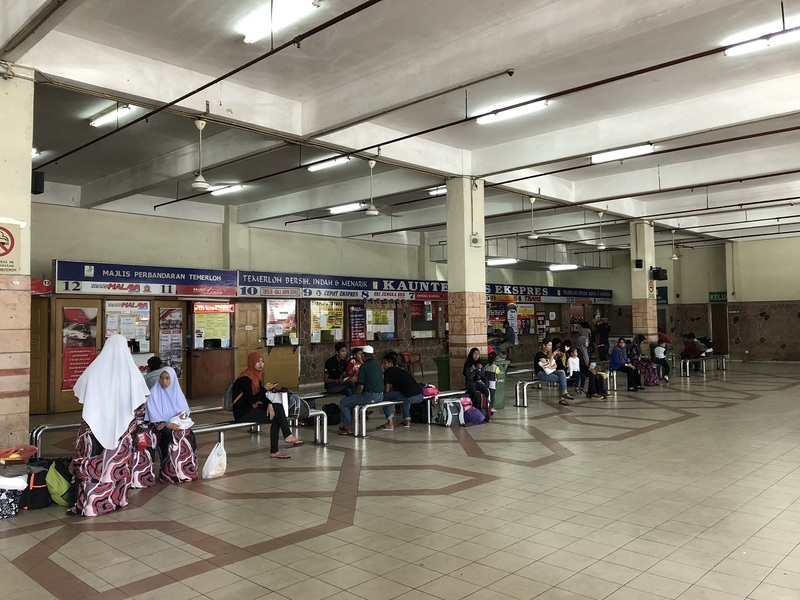 Another reason to attract residents from neighboring towns to Temerloh Bus Terminal is because of its frequent bus schedule to Kuala Lumpur. There are many counters in Temerloh Bus Terminal. The most popular bus route is Temerloh to Kuala Lumpur. Temerloh to Kuala Lumpur has hourly departure interval during day time. There are few popular bus company serving this routes include Bulan Restu, Trans Malaya etc.